WILL THIS YEAR’S US OPEN TELL US ANYTHING ABOUT MODERN GOLF? 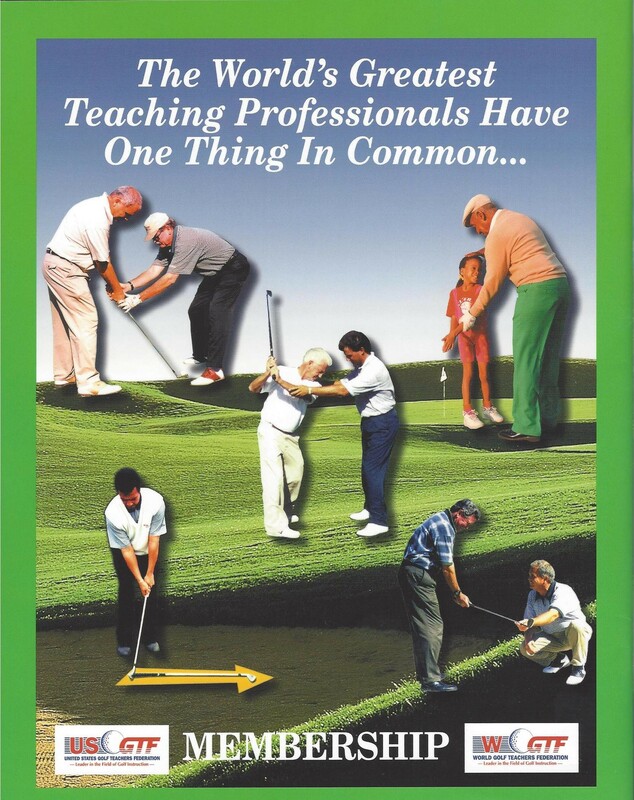 Many people in golf believe that the distance people are hitting the golf ball these days is detrimental to the game. Yet, the governing bodies don’t seem to be overly concerned about it. Even though they acknowledge that the pros are hitting the ball farther, they counter with statements that the scoring has not changed very much. Rarely do they point to the fact that golf courses have gotten much longer to offset yardage gains. This year could have been a perfect opportunity to compare just how much modern equipment has changed the game, or not. The US Open is being played at the Merion Golf Club in Ardmore, Pennsylvania. In all previous Opens, the course ranged from 6,480 yards to 6,550 yards. That is what Merion played to in all previous Opens from Bobby Jones to David Graham. The opportunity to compare has been lost, as for this year’s tournament, the course has been lengthened to just under 7,000 yards. Rarely in this day and age do professional tournaments play on courses under 7,200 yards. Remember when the 600-yard hole at Firestone was considered a brute? Players reach this hole in two now, and some with irons. If equipment and balls have not mattered, then why the need to keep adding yardage? The only way to determine the true effect is to play on a course exactly as it was built. That won’t be the case, however, this year when there was a perfect opportunity to do so. Instead, we’ll get an altered layout with overgrown rough, and in the end, they will say the distance issue is a moot point. Oh yeah, and the moustache painted on the Mona Lisa looks real good too. Previous ARE WE KEEPING IT SIMPLE?